It’s not just Christmas, it’s An INDIE Kinda Christmas! 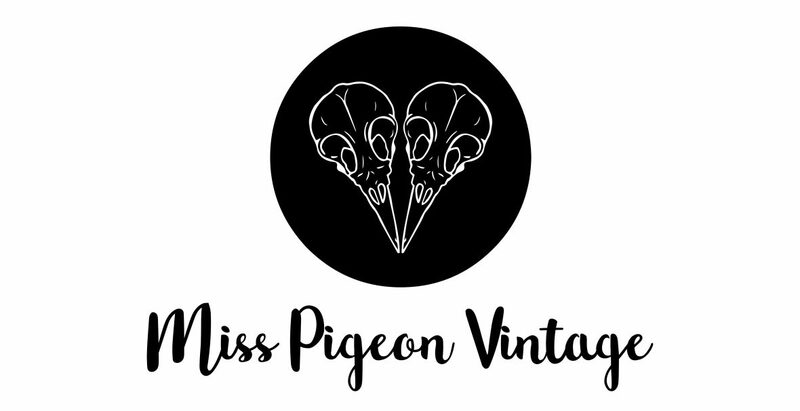 As Miss Pigeon Vintage, I’ve been running this event since 2015. It’s my excuse to legitimately start Christmas early, and I work hard to ensure that quality local small businesses are featured in every part of it’s happening. Cafe INDIE is a magical bohemian hotspot for the creative misfits of Scunthorpe and beyond. It’s where we gather, resolve, react and respond to individual lives and collective. So working alongside the managers, I organise a Christmas event to reflect that vibe. This year’s An Indie Kinda Christmas going back to it’s original set-up as a two day event, opening on the evening of Saturday 8th December and closing on Sunday 9th December at 4pm. The festive shopping extravaganza will see live performances from local acts, a mini market bursting with crafts, arts, and artisans of their trade. Cafe INDIE will be offering Christmassy refreshments, frollics and food to accompany your relaxing time buying gifts for you and your loved ones. And if we are all good from now until then, Santa has promised us a visit! For trader enquiries, please contact Miss Pigeon Vintage to be sent a booking form and payment details.